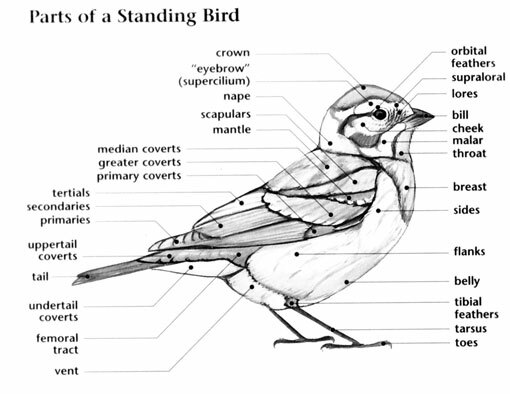 The Brewer's Sparrow has a fairly large breeding range of 134,000 square kilometers. It mostly breeds in sagebrush habitats in the western United States and western Canada, and winters in open habitats in the south-western United States, and northern and central Mexico. Although habitat loss and degradation have resulted in large, long-term population declines for this species, it is still has a large, estimated breeding population of 13 million birds, and has a conservation rating of Least Concern. Brewer's Sparrow: Breeds in the northern Rocky Mountains of the Yukon and British Columbia and in the Great Basin south to southern California and New Mexico. Spends winters in southwestern states and Mexico, but is absent from the Pacific coast. Preferred habitats include sagebrush and alpine meadows. Short song consists of 2-3 buzzy trills. Long song is a variety of buzzes, wheezes, and trills on different pitches. 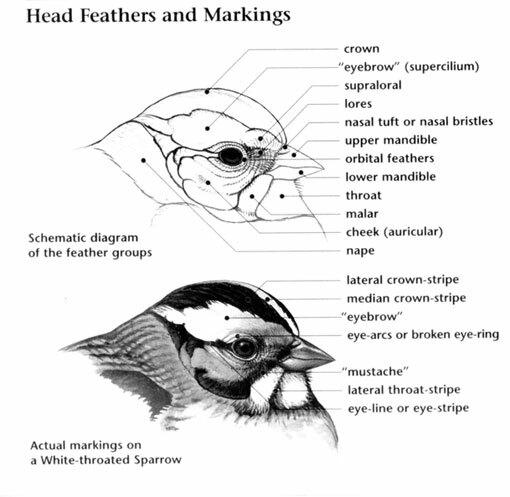 In the future, the Brewer's Sparrow may be split into two separate species - one subspecies, the Timberline Sparrow, differs in appearance, song, breeding range and habitat. Males have 2 distinct types of songs - classified as short and long songs. The songs are a varied mix of notes and trills. 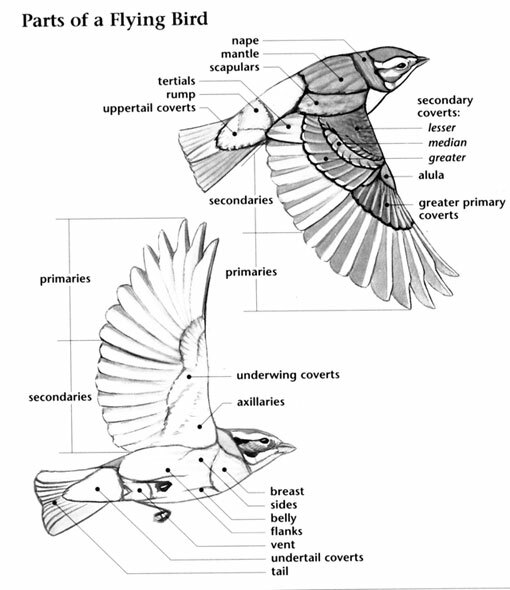 This sparrow is unusual in having two distinct nesting populations, one in the alpine meadows of the Rocky Mountains of the Yukon and the other in the sagebrush deserts of the western United States.